Auto Crib-It — Power Hawk Technologies, Inc.
Quick. Easy. Done. 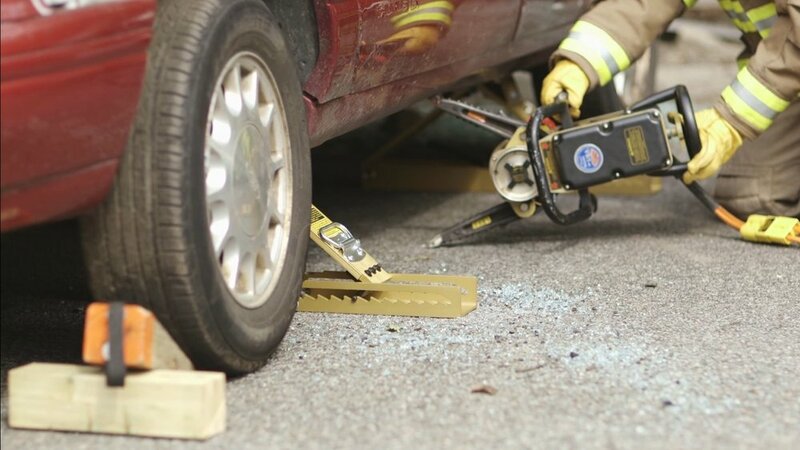 The AUTO CRIB-IT Vehicle Stabilization Tool is designed to help remove the risk of danger for the operator by facilitating the "lift an inch - crib an inch" technique/method. 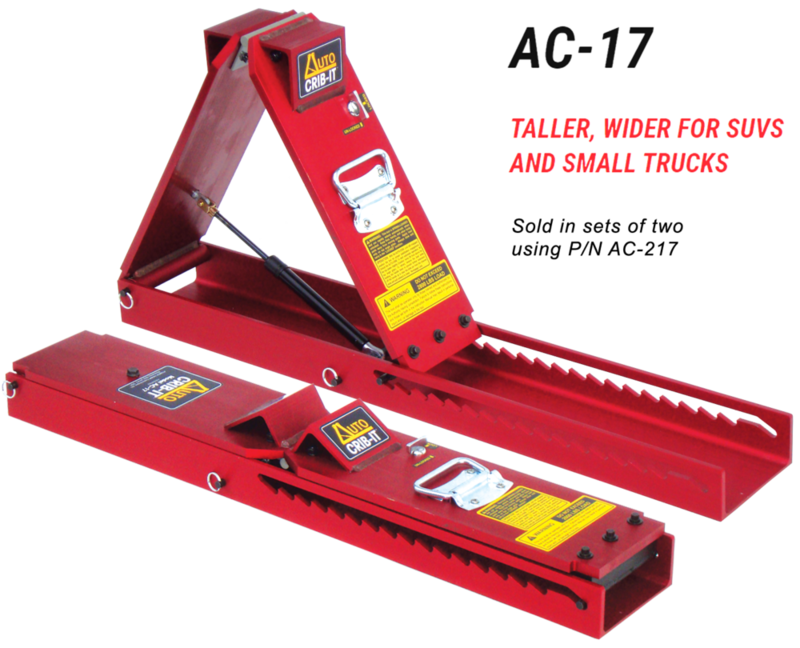 By adjusting and locking into place AUTOMATICALLY, and saving space space on your apparatus, the AUTO CRIB-IT Vehicle Stabilization Tool is a must have for any operation! 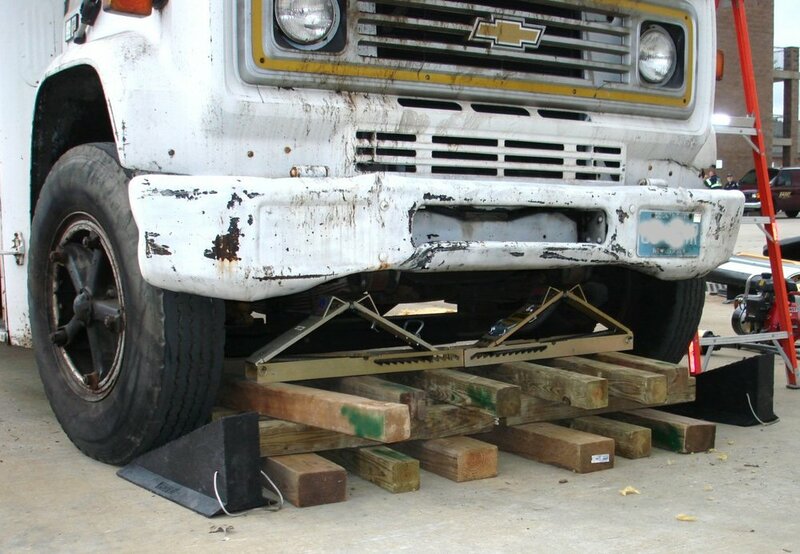 Position completely under and parallel to rocker panels to avoid trip hazards and stabilize both side-to-side and front-to-back. Super Compact & light weight! Watch the AUTO CRIB-IT in action! 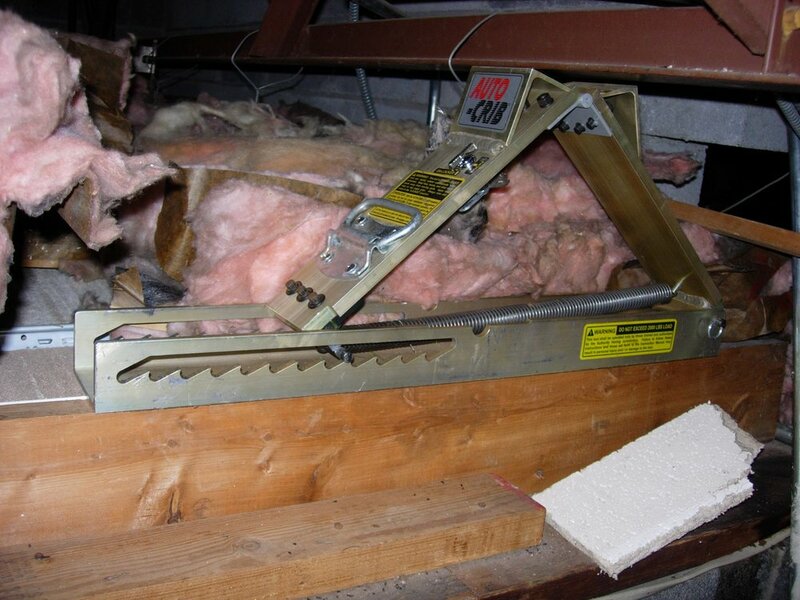 to request a demo for the Auto Crib-It Stabilzation Tool!